Departing Pakse at 08:30 am from our office, cycle along route 11 to visit Wat Luang stuppa. 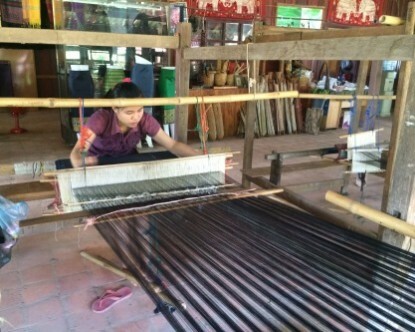 Then its north to the weaving village of Don Kho. 3km from the road we will first pass Wat Chomphet temple. Ride along the scenic island of Don Kho enjoying this peacefull island before crossing on the the mainland on the west side of the Mekong. Pass the village of Ban Saman, rice fields and local farms. 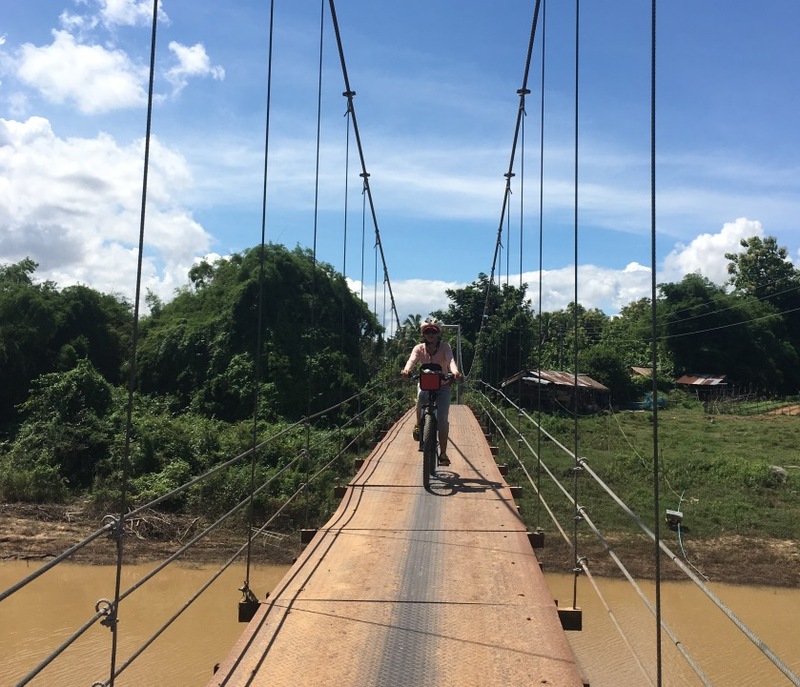 Continue to Ban Phaling, Ban Thapho and Ban Muang Kao before crossing the Mekong Bridge stop at Wat Phou Salao for great views of Mekong River and the town of Pakse.